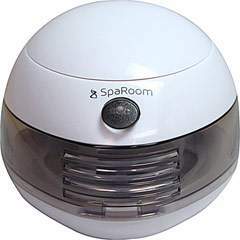 SpaRoom® has lead our industry with the advent of the very first Ultrasonic diffuser. In 2004, we introduced the SpaMist®. 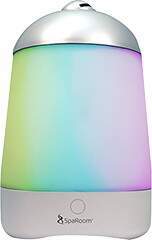 Today, albeit upgraded and further enhanced, it boasts the most sales of any single diffuser in the world. Now among a family of diverse models, features, styles and designs, the SpaRoom® lineup of products is associated with most leading retailers and wellness institutes nationwide.